A U.S. Department of Justice grant allocated to the Hayward Police Department worth $42,491 is likely at risk after the Hayward City Council instructed its staff to not sign a controversial new certification that runs opposed to its recently approved sanctuary city status. Although Hayward councilmembers unanimously voted last week to approve receipt of DOJ Byrne Justice Assistance Grant (JAG) funding, its direction for neither the city manager or city attorney to sign the required certification, which includes a commitment by the city to work and share data with U.S. Immigration and Custom Enforcement agents, may result in the grant being forfeited. The certification is new wrinkle to the federal grant program instituted only this year by U.S. Attorney General Jeff Sessions. Federal JAG funds are distributed through county sheriff’s departments. Alameda County’s total share for Fiscal Year 2017 is $774,808, with Hayward slated to receive $42,491. The Alameda County Sheriff plans again to apply for 2018 JAG funds, but according to Hayward city staff, its decision Tuesday night could adversely affect its chances for future grant awards. Alameda and San Leandro, two East Bay cities that also declared sanctuary status earlier this spring, declined to sign the DOJ’s certification letter. Posted in Alameda, Alameda County Sheriff, department of justice, federal grants, Hayward, Hayward City Council, immigration, jag grant, Kelly McAdoo, san leandro, sanctuary city, Sara Lamnin. Bookmark the permalink. Some years ago when the total budget for Alameda County was approx two billion dollars a year, and back then it was estimated that allowing medical marijuana clinics in the unincorporated areas would raise an extremely measly only about 500K in tax money, the chief of staff for one of the five members of the AC Board of Supervisors took the position that said 500K was so extremely important, that therefore we should allow the medical marijuana clinics even though it would most likely lead to increased shootings and deaths due to the presence of said medical marijuana clinics, AND AS IT HAS. So since the demagogues that infest Hayward City Hall want to continue proving they are politically correct, but also would certainly would like the 42K, my suggestion is they continue standing on “principle” by rejecting the 42K in federal funds, and make up the shortfall by opening as many medical marijuana clinics as possible, and also ignore any increased shootings and murders that result. Mayor Halliday and City Manager McAdoo focused on the “loss of grant money” if Hayward became a Sanctuary City. Kind of stupid that the City of Hayward Brain Trust didn't realize that accepting certain grants would violate their own new policy. In addition to the “No room for racism” signs, how about some “No room for clueless city council” signs in Hayward. We need a new mayor. Hey! Hey! Ho! Ho! ALL the illegals have got to go…straight back to their home countries!!! 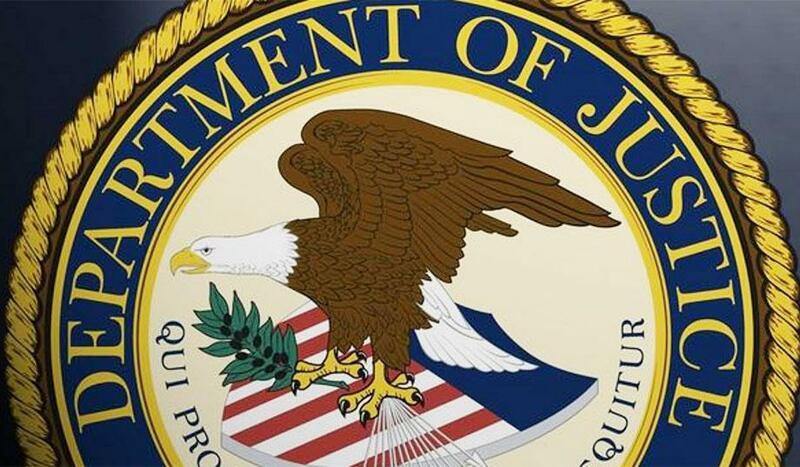 A $42,491.00 Dept of Justice Grant doesn't even cover half the salary of one cop for a year. That wouldn't even cover overtime costs for two cops. Maybe training for a few squads, but its otherwise worthless. Hayward thinks they will be rolling in the dough with its Marijuana Tax, forgetting that the regular marijuana consumers will keep doing tax free business as usual.